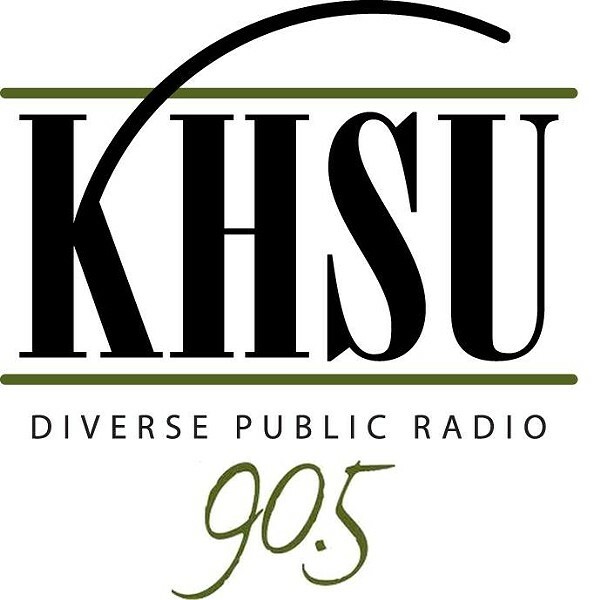 A KHSU pledge drive scheduled to take place next week has been postponed in the wake of community concerns about the recent firing of a longtime program and operations manager Katie Whiteside. About 150 community members upset about her departure attended a KHSU Community Advisory Board meeting in May, with several saying they had rescinded their support for the station and urged others to do the same. Read Journal coverage of the meeting here. The consensus, Fretwell said, was that the drive, scheduled to begin June 12, should be delayed for now.